An elegant gift box with 6 bottles of Ribera del Guadiana wines, includes decorative grass that in addition to exercising this function helps to keep the bottles protected and placed so that their presentation is perfect. 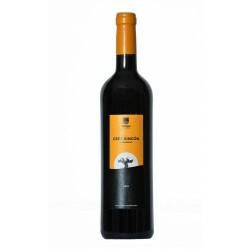 Red wine Cepa Rincón: Tempranillo variety 100%, presents a garnet red color, with violet rims, aromatic nose with fruity notes, in mouth with a structured but smooth finish, 75cl capacity. 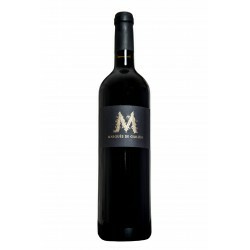 Red wine Marqués de Guillén: Tempranillo wine, from the region of La Serena, with an intense cherry red color and tiled tones, on the nose it appears with great intensity and touches of smell reminiscent of ripe fruit, tasty on the palate but at the same time soft. 75cl capacity. 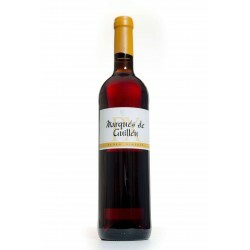 White wine Marqués de Guillén Pedro Ximénez: Variety Pedro Ximénez semidulce, with touches of toasted almonds and caramelized background, balanced on the palate and with a warm structure. Capacity of 75 cl. 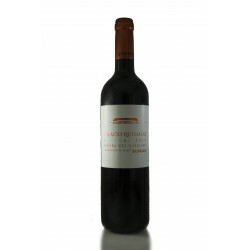 Palacio Quemado Crianza red wine: Made with Tempranillo grapes, with a long and careful maceration, in calcareous soils, subjected to a continental climate, remaining after more than 6 months in oak barrels. Cherry red wine with granate rims. On the nose, black fruits with spicy notes and touches of cocoa stand out. In the unctuous mouth, giving way to creamy tannins of oak with a fresh and long finish. 75cl capacity. 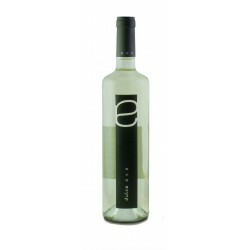 White wine Dulce Eva: Semi-sweet white wine, has nuances of fruits such as grapefruit, apple and tropical fruits, with floral aromas among which the geranium stands out, in the mouth a sweet taste without becoming cloying, it is recommended to serve cold. 75cl capacity. 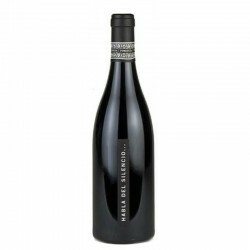 Wine Payva crianza: Variety Tempranillo, Mazuelo and Graciano, aging in French and American oak for 8 months, ruby ​​red color with violet tone, aromas of red fruits, licorice and spices, on the palate flavor reminiscent of red fruits with a pleasant and delicate finish . 75cl capacity. Measures of the case 56x34x10 cm, includes a handle for transport.